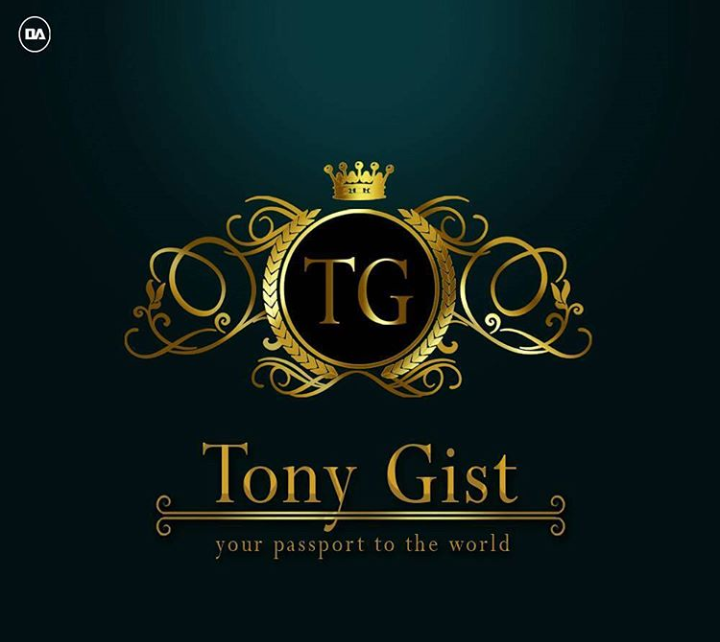 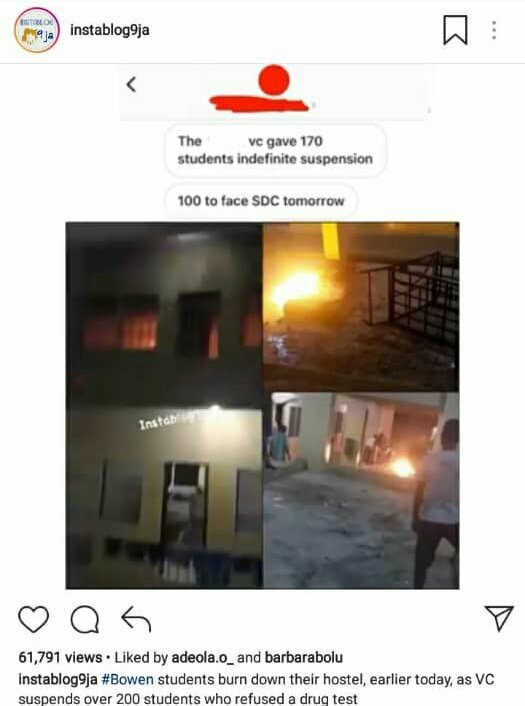 Students of a Nigerian Private University allegedly burnt down some of their hostels following the school's suspension of 200 students who refused a drug test. 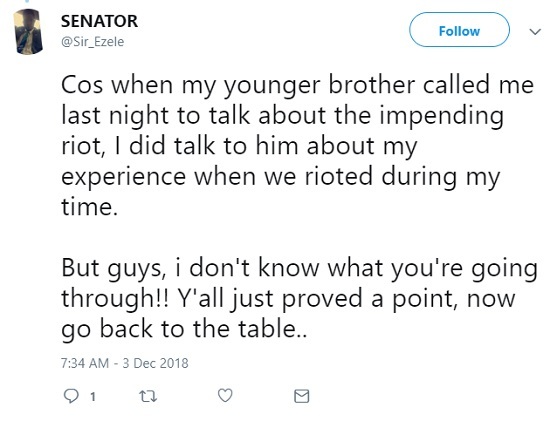 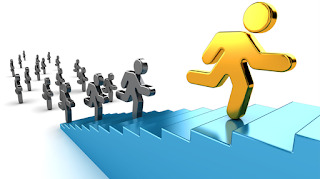 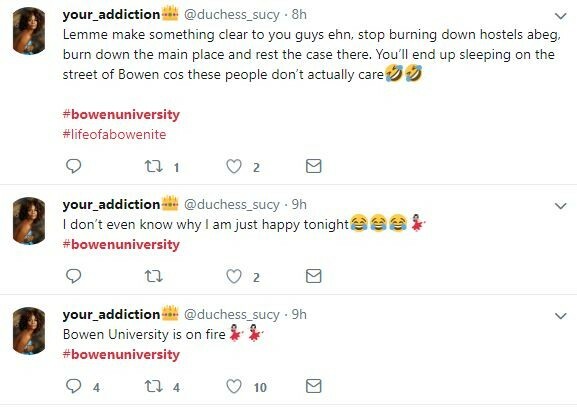 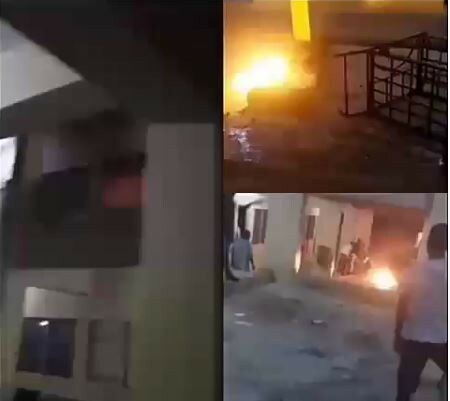 According to multiple online reports, some irate students of a Nigerian Private University allegedly burnt some of the school hostels as they protested yesterday. 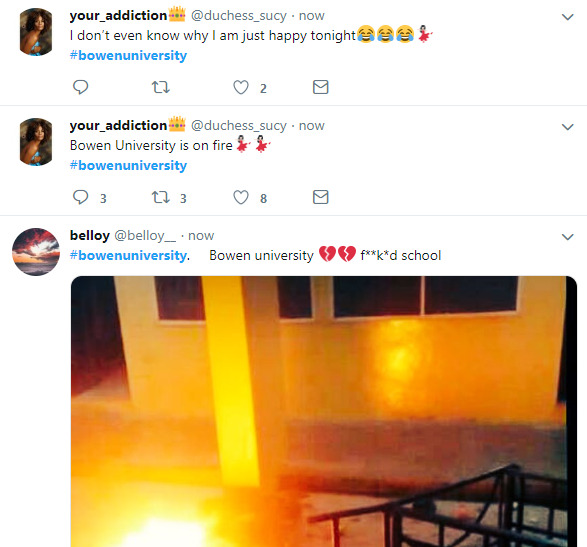 It was gathered that 170 students were suspended indefinitely and another 100 students will face disciplinary committee for refusing the school's regular drug tests. 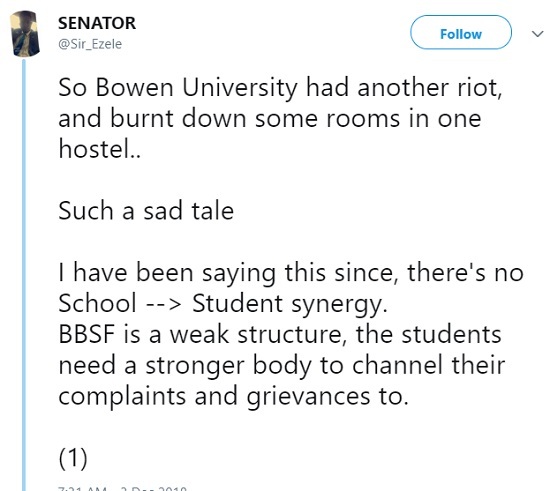 Reports revealed that the angry students took laws in their hands and started burning down their hostels.